Listen to a tiger's roar! This site has tiger pictures, interesting facts, wallpaper, and more. Tigers need our protection. The more we understand, the more we can do to help save them. A Siberian tiger in all his majesty-- and doesn't he know it! Image Source: Hollingsworth, John and Karen, U.S. Fish and Wildlife Service. Put his highness on your desktop! You don't want to catch this tiger by the tail! Image Source: This picture is for this site only. More tiger pictures and facts on the next page! 5 Tigers.org is the ultimate tiger information center on the Internet. Definitely worth a visit! The Save the Tiger Fund is "dedicated to supporting the conservation of Asia's remaining wild tigers." The World Wildlife Fund has a very nice website about tigers. They have pictures, conservation information, and ways you can help save the tiger. 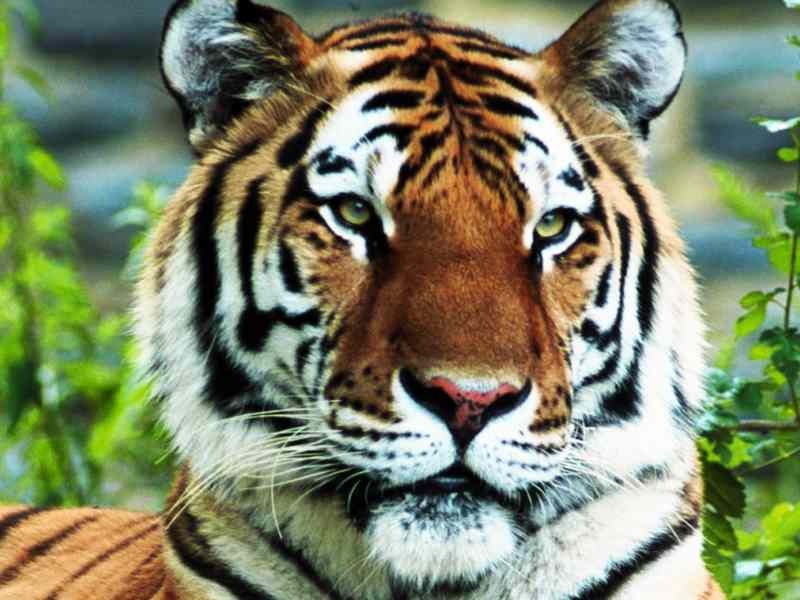 The Carnivore Preservation Trust is a wildlife sanctuary, that educates the public while saving tigers and other animals that are no longer wanted. Kids for Tigers is a way for children to get involved in helping to save their planet. This website also has online tiger games and fun activities! The International Year of the Tiger Foundation is a "non-profit organization working to prevent the extinction of the world's wild tigers." 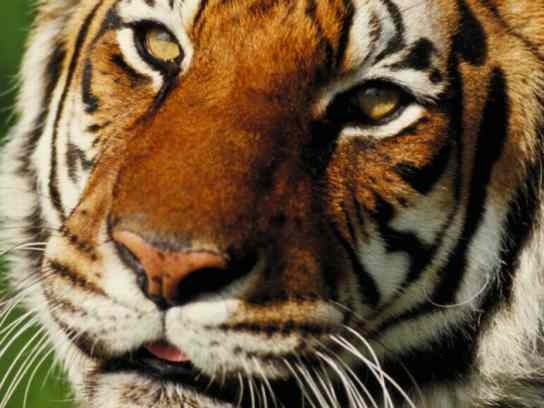 Riverglen Tigers is a sanctuary for old, maimed, and unwanted tigers. Gifts are tax deductible. 5 Tigers.org teacher's resources is a wonderful place to go for classroom material and projects! Tigers in Crisis is a beautiful website with information and pictures. 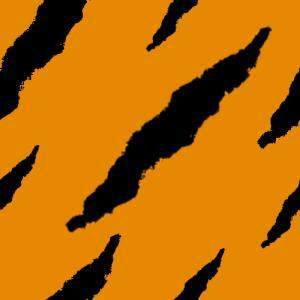 This website has a lot of information and facts about tigers. A great resource for teachers! 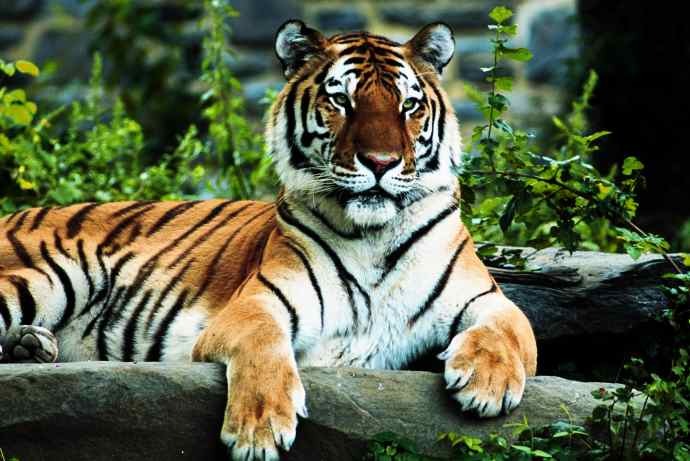 The Realm of India's wild & endangered Bengal Tigers. Information, pictures, and lots more. The Tiger Foundation has tiger video clips, wallpaper, a photo gallery, and tiger sounds! White-Tigers.org has information and pictures about these rare animals. The Tiger Chase is a ficiton novel based around the South China tiger, by author Andrew McDermott. Note from the Webmaster: Tiger Pictures & Facts has no affiliation with the third party links at this website. I'm just a private individual who wants to help save tigers. Please consider supporting a tiger refuge or foundation like the ones listed above. Thank you.